Organization need to understand the importance of talent and the foundational skills for strategic talent management. The global knowledge economy has changed the rules of competition and organizations now succeed on their abilities to innovate, adapt and execute. These are human attributes that can only be unlocked by leadership, systems and practices that engage and empower great talent. An organisation's greatest resource should be its people, but too often talent is under-utilised or even ignored. Too many good people are lost through poor planning or a lack of engagement, often leaving organisations without the skills they need to succeed. Managers and teams can often be too slow to develop the people they may soon be calling on to step-up and take on more responsibility. 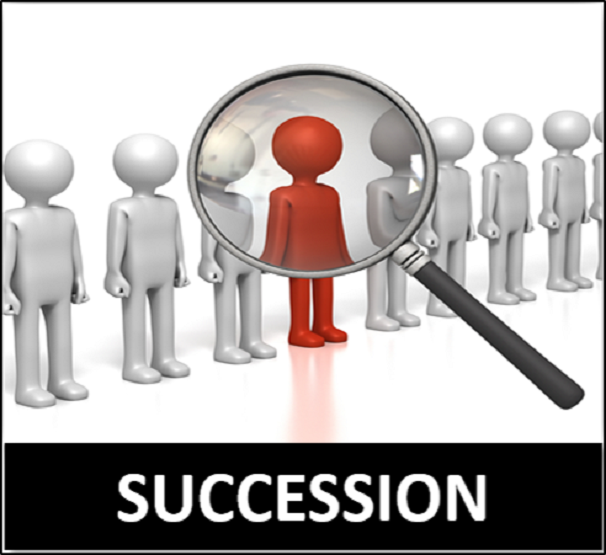 This three-day Talent Management and Succession Planning course will equip the participants with the tools and strategies they need to plan for future HR needs and to be better able to build a resilient team. The course explores how to engage and develop staff, and to ensure that the organisation gets the best from its most important resource from the moment they arrive. HR professionals, HR consultants, head of the departments, senior executives and managers eager to improve their expertise in identifying and nurturing and promoting talent in their organization. Lectures Diagnostic activities Games Group discussions Exercises Individual reflection. Banking, Insurance, Educational Institutions, Manufacturing, Hotels, Hospitality, Food & Beverage Companies, Retail, Automotive, Construction, Logistic, Transport, Electronics, Electrical, Telecommunication, Aviation, Information Technology and Government departments.